Is on-premise VoIP being replaced totally by hosted VoIP? Most IT Experts agree that the future of VoIP is Cloud based for the long term, as it is with most digital IT services. However in the short and mid-term, there is still a case for on-premise VoIP , lets take into consideration some points. 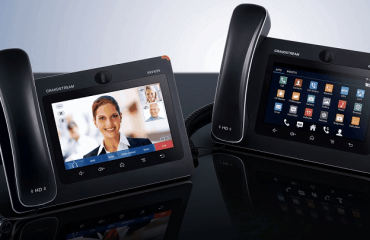 In a new report by Frost & Sullivan which shows only a marginal rise in global on-premise VoIP sales over the next seven years; the market should grow from $11.67 billion in 2014 to $11.99 billion by 2021. Some industry observers put this result as sign that there is a big move towards VoIP in the cloud, while Frost & Sullivan considers this mainly due to the challenging economic climate. Frost & Sullivan says on-premise VoIP will get an uptick, too, when the remaining TDM systems start being replaced with IP solutions, especially in the mid-market, outside the US, and with companies that want to adopt open standard-based platforms. A lot of businesses will continue to want in-house platforms or hybrid systems, as not all businesses will want to go the OpEx subscription option, it is there fore a good option to deal with a vendor that offers both cloud-based solutions and standalone on-premise solutions that serve all type of customers. 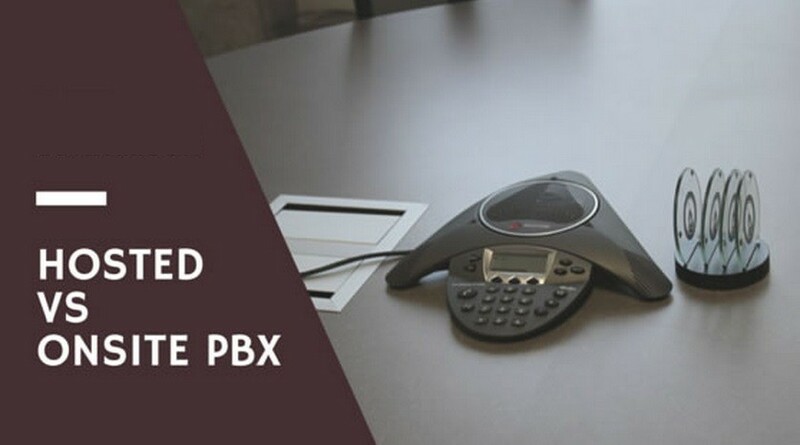 There’s something to be said for on-premise VoIP solutions, since the lure of OpEx-based subscription pricing makes sense for technologies that change rapidly, nonetheless some businesses see the cloud platform as having a premium cost and does not outweigh the for the advantage of OpEx spend and constant feature upgrade. For many, especially the Smaller or Medium Businesses the total lower cost of on-premise VoIP or Hybrid Systems still makes sense. There will be a point in time, however, that most will choose the subscription model, which is why Radicall has its own Radicall Hosted Telephone Services – VoIP / SIP PBX System. The cloud is not going away in the VoIP space, even if some businesses will continue to choose on-premise solutions. 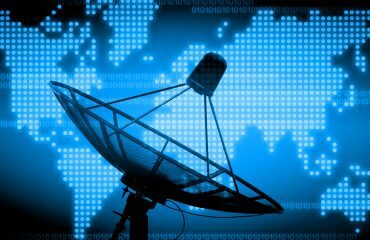 Eventually on-premise VoIP might become extinct just like but definitely not yet.